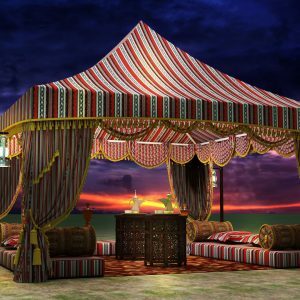 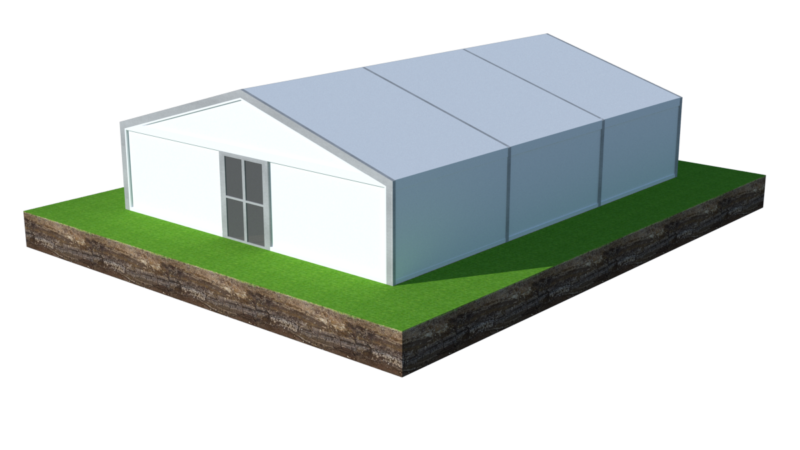 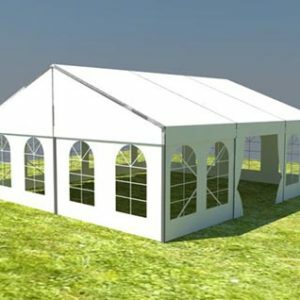 Al Khayam Al Arabiah (AKAA) Tents and Sheds LLC manufacturers and suppliers of Labour Tent in UAE, Oman, Saudi Arabia, and other Gulf regions. 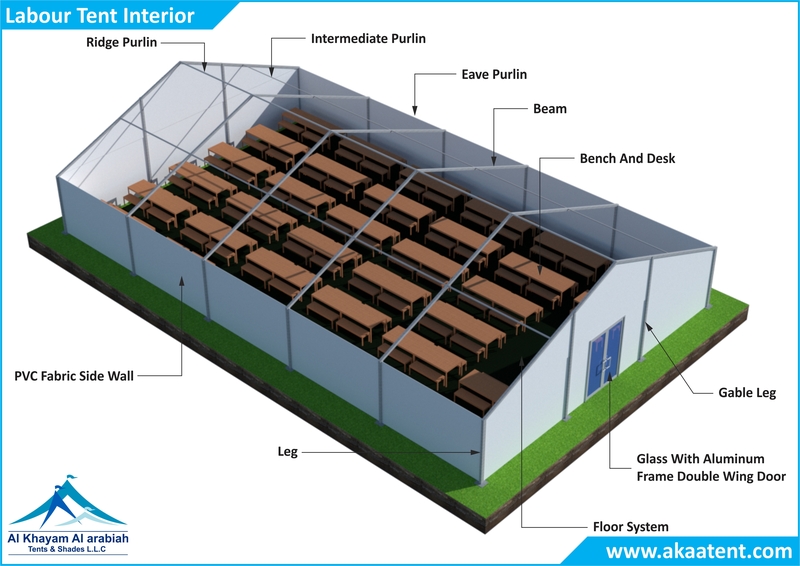 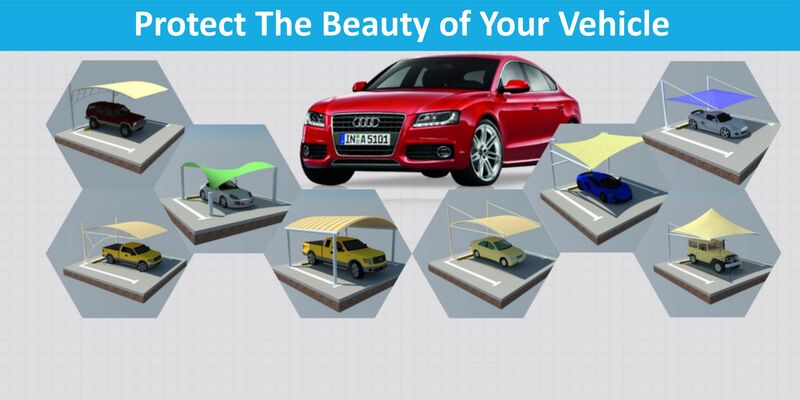 We are based in Sharjah, UAE and ensure to make available the entire range of products to any required destination. 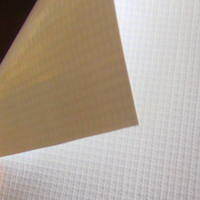 We are made using best quality raw components as per the defined market norms, and our products are best known for its tear resistance and water proof qualities. 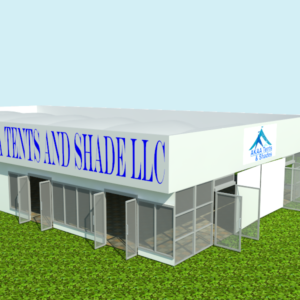 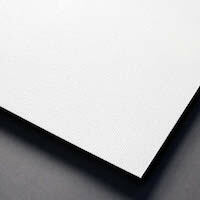 Material PVC coated polyester fabric is used in tent.